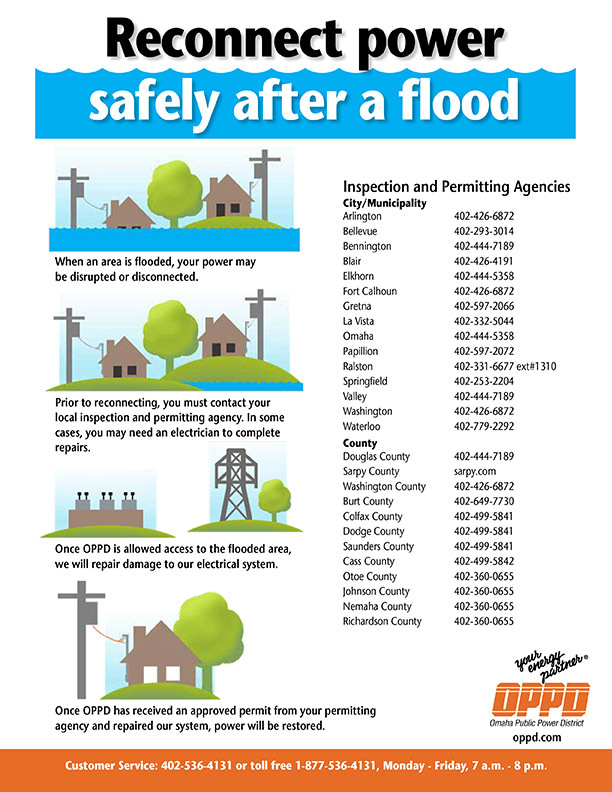 The devastating flooding of mid-March damaged, and in some cases, ruined many homes near waterways in the OPPD service territory. 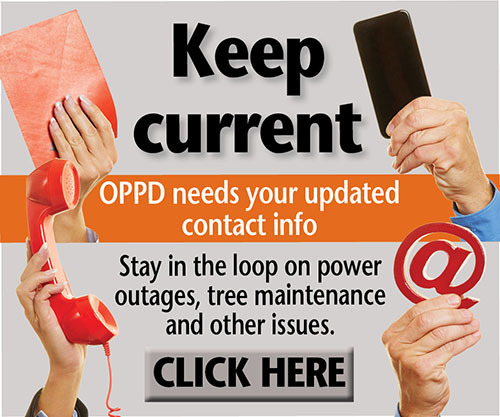 For safety purposes, power to more than 1,700 customers was disconnected. 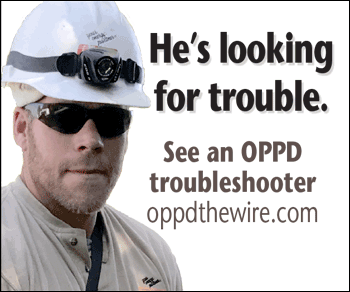 This is a precaution OPPD takes when directed by law enforcement or emergency management officials. Disconnections in cases like these are done for the safety of customers, crews and first responders. 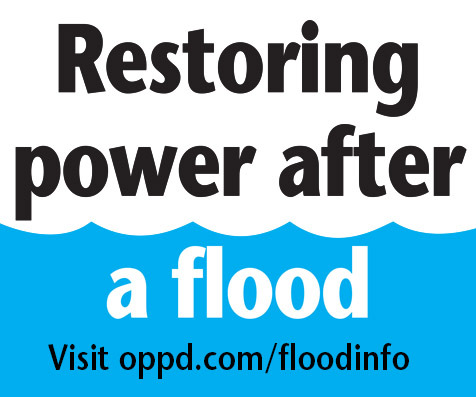 OPPD has restored power to nearly all those customers who do not have to rebuild. The historic flooding of last month destroyed bridges, dams, levees and damaged many roadways.